I do love a nicely decorated house. One problem - I don't own a house and if I'm honest, I don't hold much hope of ever being able to but, until then, me and my indecisive self shall enjoy changing bedroom decor every six months. Does anyone else have that problem? I've actually got to the point where I've decided I don't like my laminate flooring any longer. Send help. I am waffling, as per usual, but it does lead me on to this post, a pretty H&M product heavy one in itself, but can you blame me? They are on top form with homeware and each season they just appear to get better. We've had pineapples, but this time, we're heading towards palm trees.. I have decided to stick with the white theme in my room so I can accessorise with a bit of colour here and there. I purchased some tropical cushions from H&M recently and I am obsessed. Yup, with a cushion, I know. 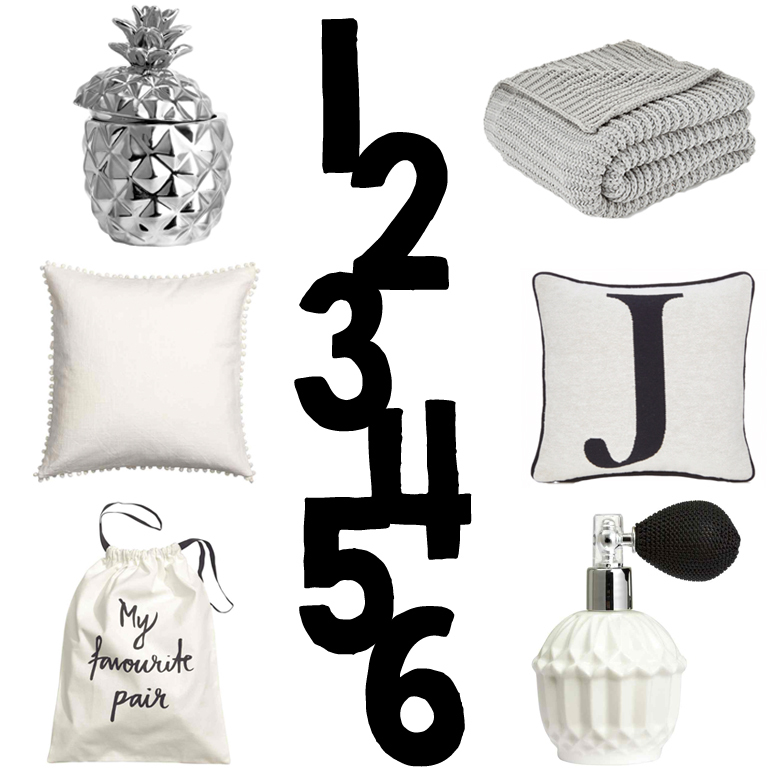 In this weeks edit, I have gathered some items which will spruce up your room without breaking the bank. . .